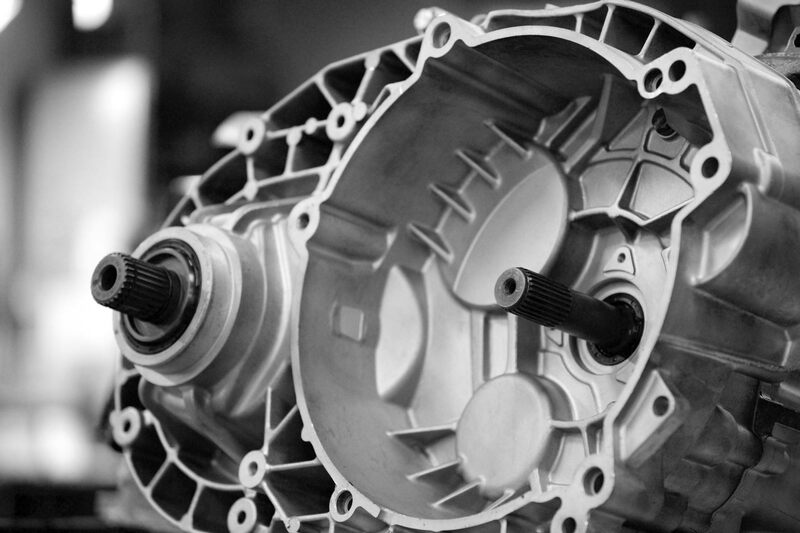 Our company was founded in 1969 by the American company BorgWarner Inc. When BorgWarner first began supply transmissions to its first European customers, SAAB and Volvo, BorgWarner decided to establish a service centre for automatic transmissions. If you take a closer look at the map, it is quite obvious why the company ended up in Stenungsund, on the west coast of Sweden – it is conveniently located right in between SAAB (in Trollhättan) and Volvo (in Torslanda). In the 1980s, when BorgWarner discontinued its production of automatic transmissions, STS came under Swedish ownership and continued our operating on its own. In the early days, STS focused solely on the remanufacture of automatic transmissions, but as customers started to ask for other transmission components, the product range was extended. We moved to our current location in 1994. Over the years, we purchased more land, and we have kept expanding our production plant little by little. In January 2014, we acquired an additional 10,000 m2 of land for the establishment of an STS Logistics Centre. The first stage of this new development was inaugurated in the summer of 2014.